80% of all ER visits can be easily treated in an Urgent Care setting. Quality Convenience is what you can expect from us when you have an illness such as a cold, the flu, ear infection or stomach bug. Our knowledgeable, experienced medical staff at Premier Urgent Care is here to serve you, right when you need us. 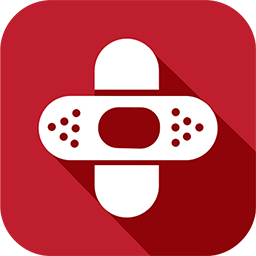 Minor injuries such as scrapes, cuts, bumps and bruises are the perfect time to think of Premier Urgent Care. 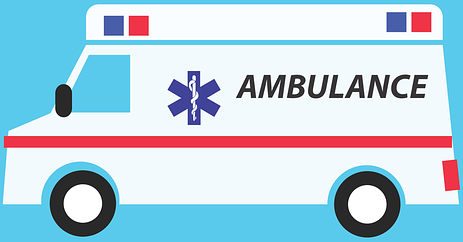 Avoid a costly emergency room visit and let us fix you up quickly and compassionately. Premier Urgent Care is your one-stop shop for Physicals. We can quickly and efficiently take care of school physicals, sports physicals and pre-employment needs. No appointment necessary, just walk in and we'll have you taken care of in no time. We know your time is valuable. That's why at Premier Urgent Care we offer lab and x-ray services on-site, to save you valuable time and money. From flu tests to fracture care, we have you covered.